Donald Trump has threatened to pull all federal funding if the state of California doesn't take measures regarding the deadly wildfires. 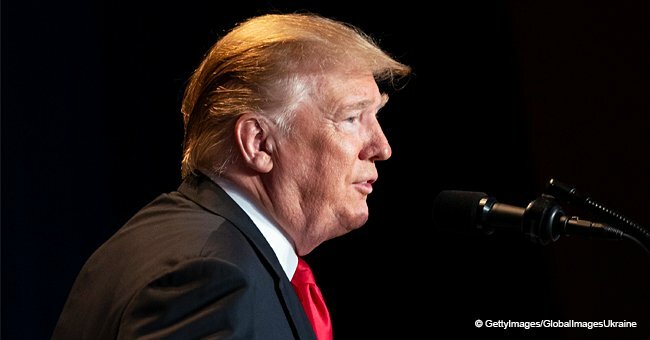 The U.S. President, who is currently in France to commemorate the 100th anniversary of the end of World War I blamed California's forest management for the fires. 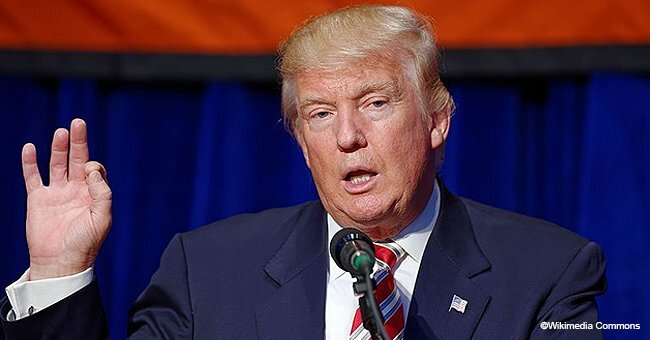 In a tweet issued on Saturday, November 10, Trump said that billions of dollars have been wasted throughout the years in fires and made it seem like enough is enough. So far, nine people have lost their lives in the wildfires that began this week and all deaths came as result of the Camp Fire in the area of Paradise, near Chico. 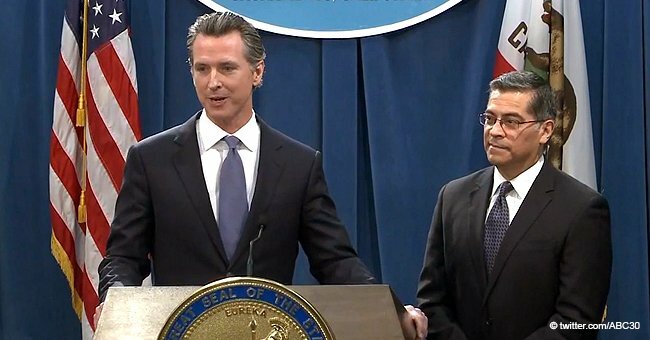 On Friday, Trump approved an emergency declaration for the state, but he made it very clear that he may not approve another one in the future if California doesn't step up their forest management. An emergency declaration can be quite costly and it provides the affected municipalities with relief supplies, means of evacuation and air support. The wildfires have burned several homes and forced thousands of people to evacuate, including celebrities such as Lady Gaga and Kim Kardashian. 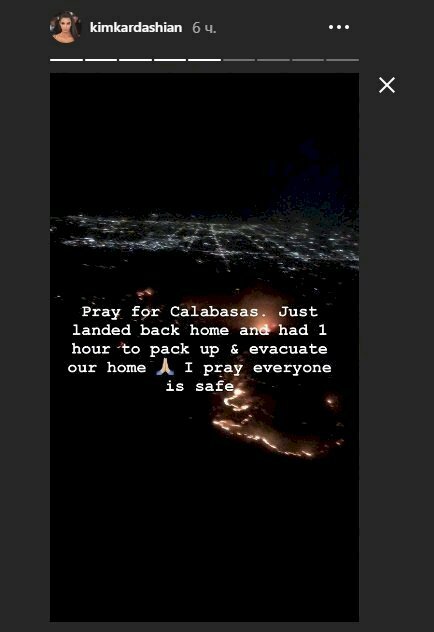 The "Keeping Up With The Kardashians" star shared several aerial images of the fire on her Instagram stories and prayed for everyone's safety on Thursday night.